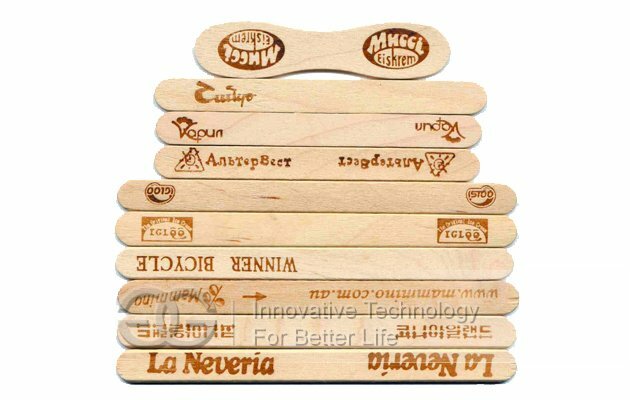 Multifunctional for processing ice cream stick,tongue depressor,coffee stirrer and matchstick. 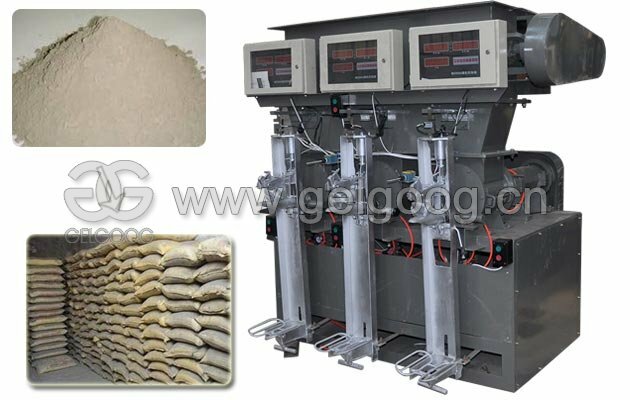 We can suggest you the most suitable machines according to your needs. 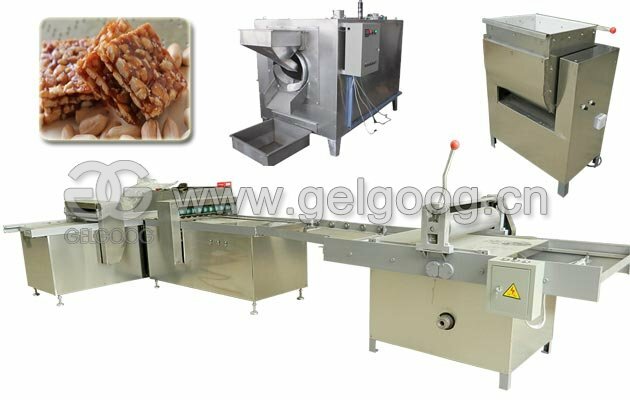 This ice cream stick production line is multifunctional for processing ice cream stick, tongue depressor, coffee stirrer and matchstick by changing moulds in carve cutting machine. 1. 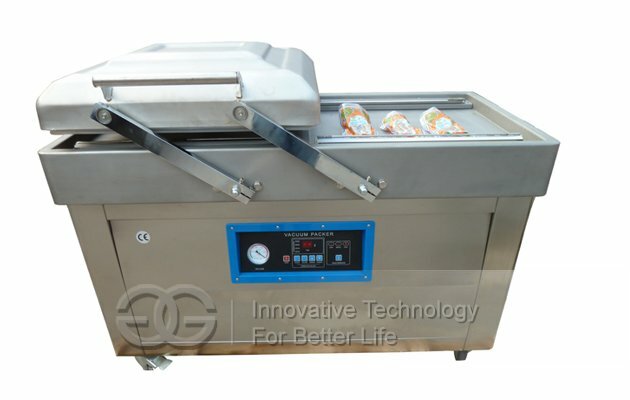 Cooking Machine: Frist, you should cook the log up to 80 -100 for 3-4 hours. 2. 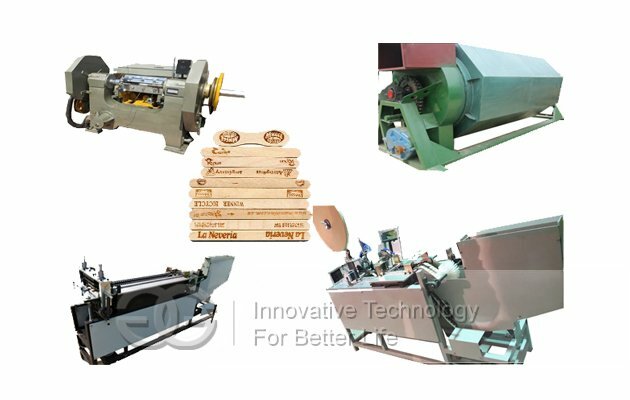 Rotary Cutting Machine: Cut the log into thin board then put in to Carve Cutting Machine. 3. Carve Cutting Machine: Put the board which processed by Rotary Cutting Machine into this machine, then you can get the finished product with different sizes, by changing the moulds in the machine. 4. 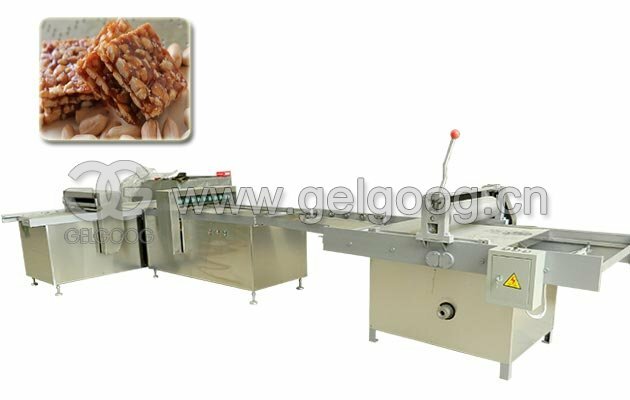 Chamfering Machine: It is used for embellishing the finished product line. 5. 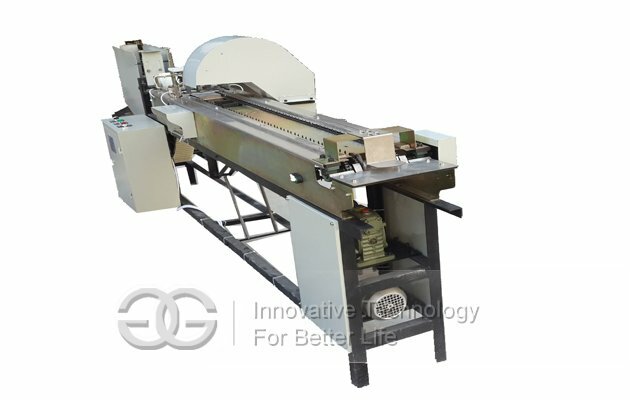 Selecting Machine: It can select the finished product which from Carve Cutting Machine, if the finished product is curving, thin, and also remove the dust in the products. 6. 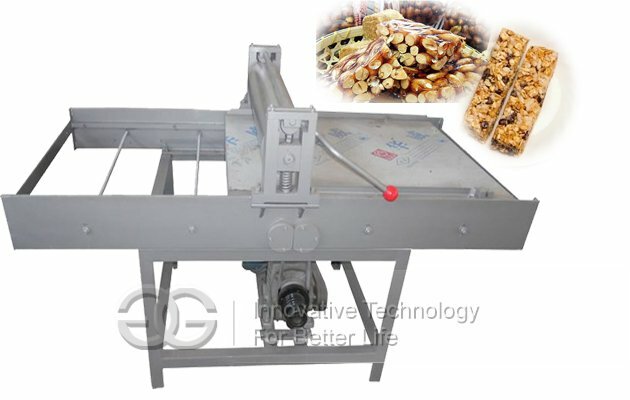 Bundling Machine: It can bunld the finished product to a bould of 50 pcs. 7. 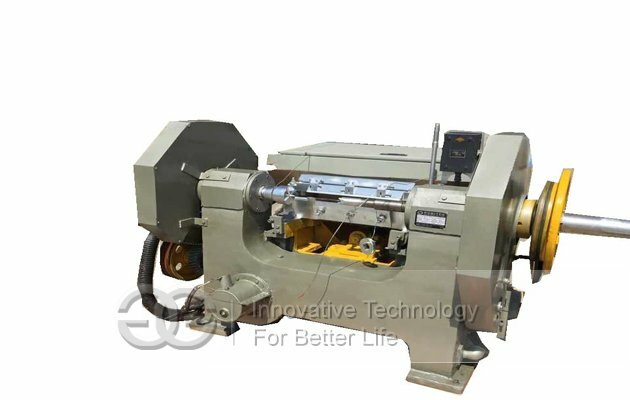 Knife Sharpening Machine: It is used for sharpening the knifes in the machine. 1.Q:May I know size of ice cream stick/tongue depressor do you want to make? A:You can make different sizes according to your demand,just need to change the mould. 2.Q:How about the minimum capacity? A:The minimum capacity is one machine for one set.But we suggest customers to calculate it then give us a exact date,then we can give you more suggestions. Of course,we will also send you the capacity of each machine for reference. 3.Q:Have exported to our country? A:We have wide market all around the world,such as Africa,America,and Asia.All the reputation depends on the quality!Give us a chance ,we can feed back a satisfaction! 4.Q:Can i visit your company? A:We have exhibition hall in Zhengzhou city,welcome to visit us to examine the quality and negotiate our business! 5.Q:How can we arrange the shipping? A:We cooperated with some reliable shipping companies for several years,we can be responsible for the shipping to your country.If you have shipping forwarders in china,we can also cooperate with them!